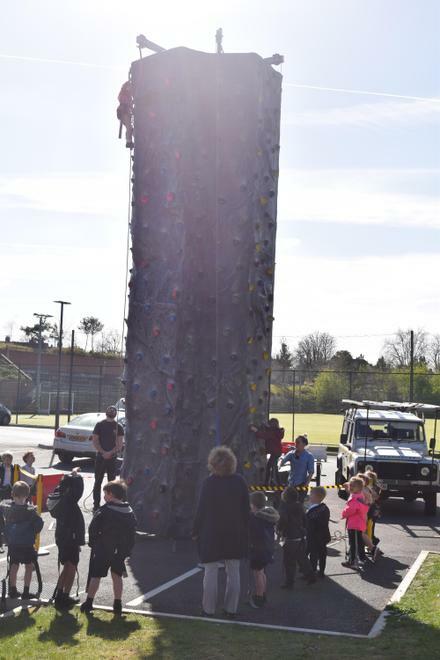 All of our children were given the opportunity to take on a new challenge today. 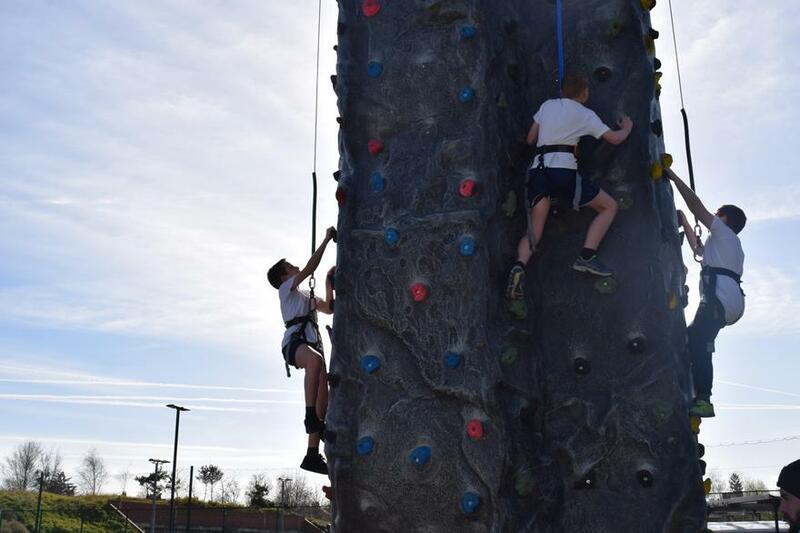 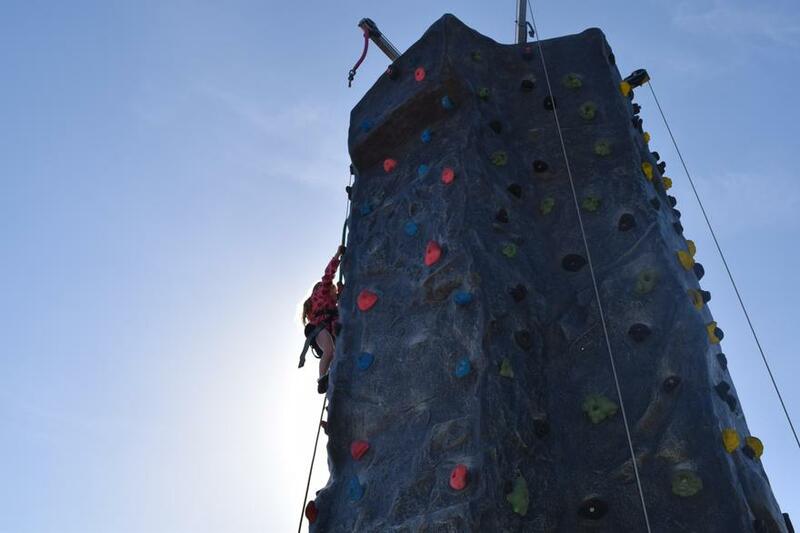 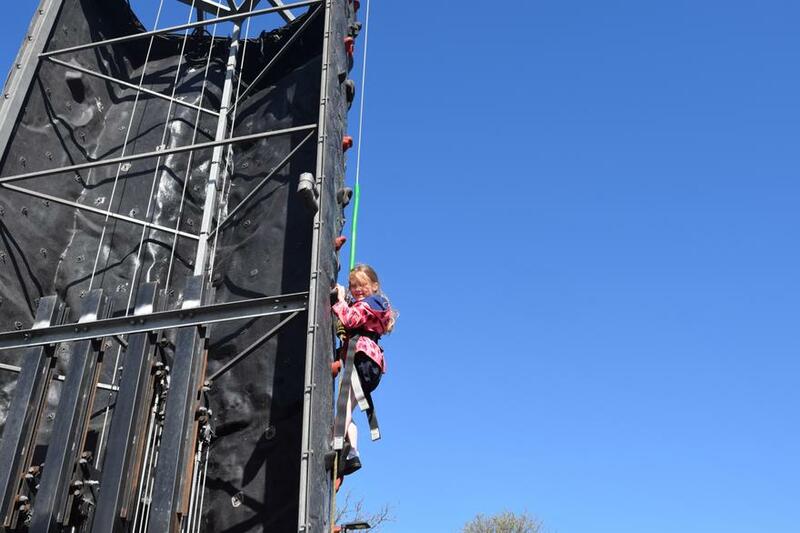 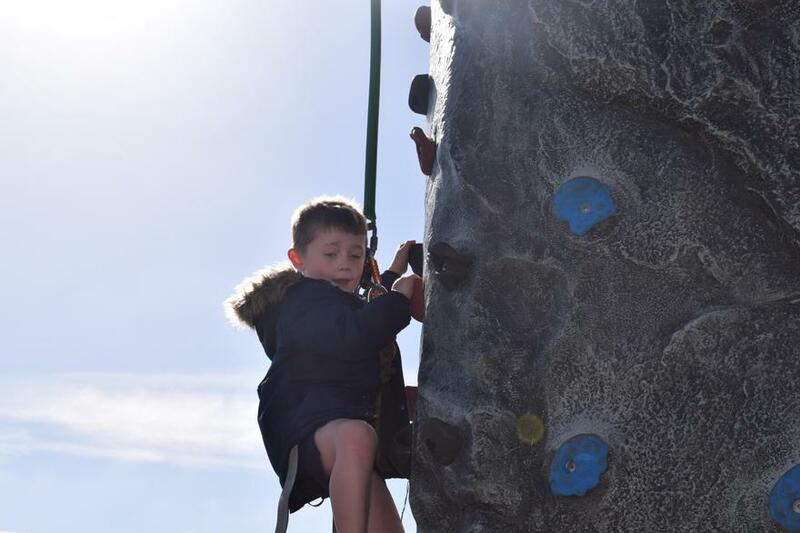 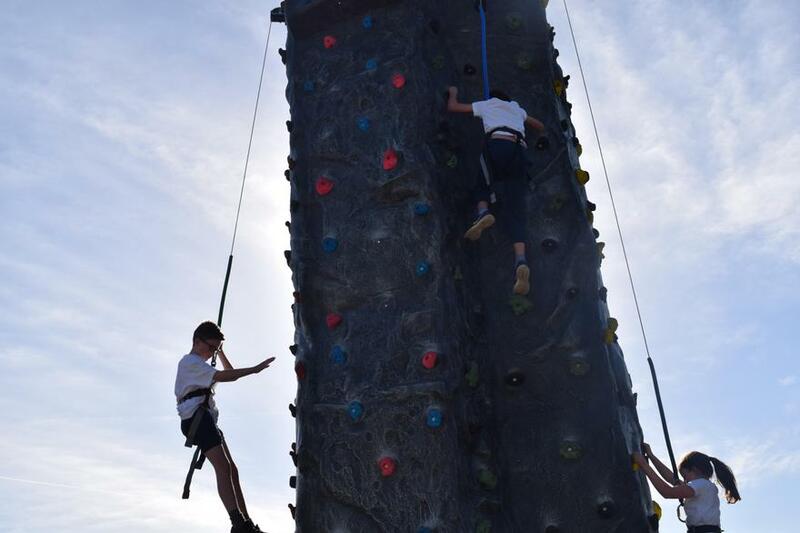 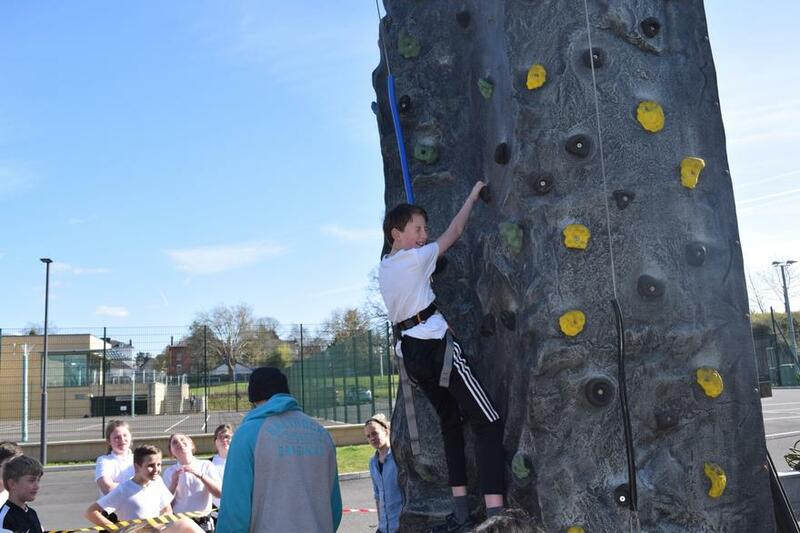 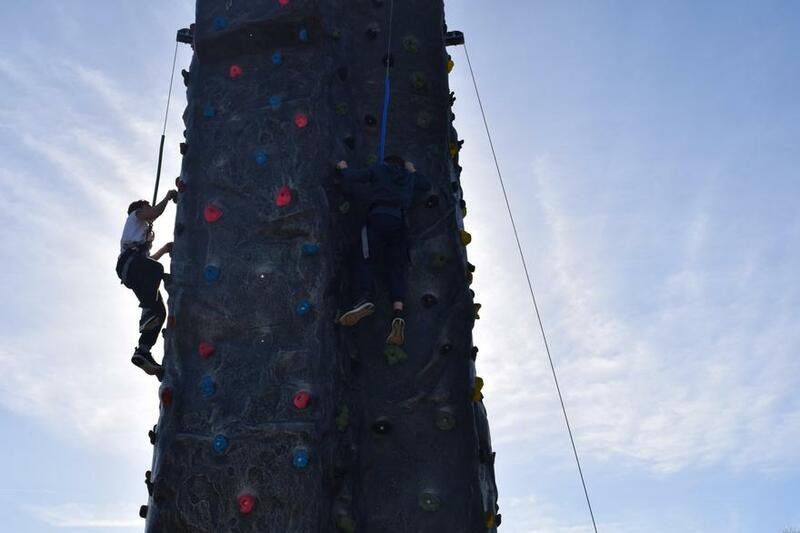 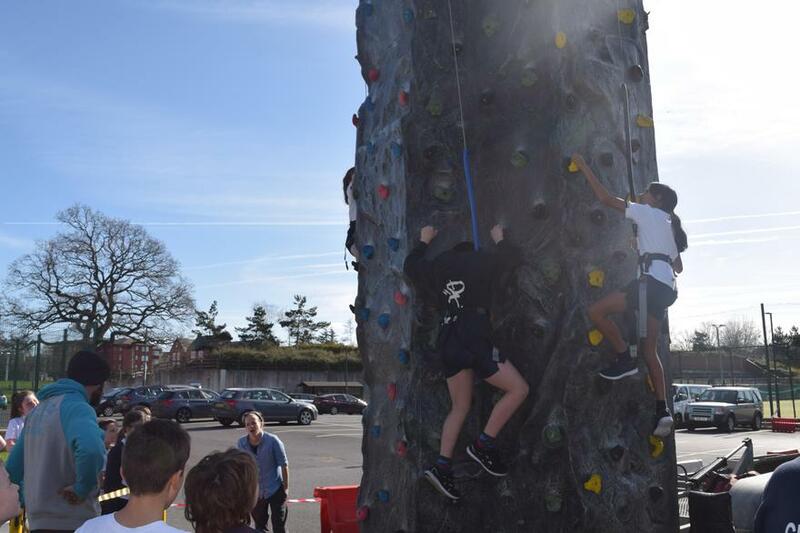 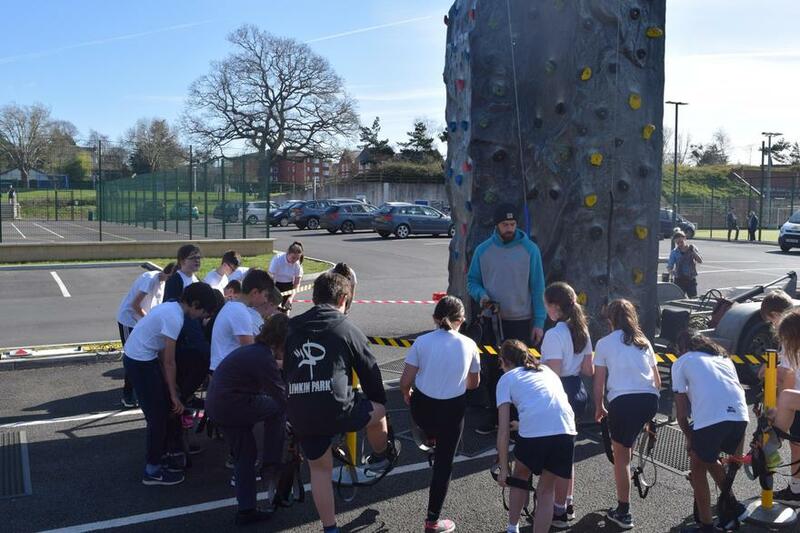 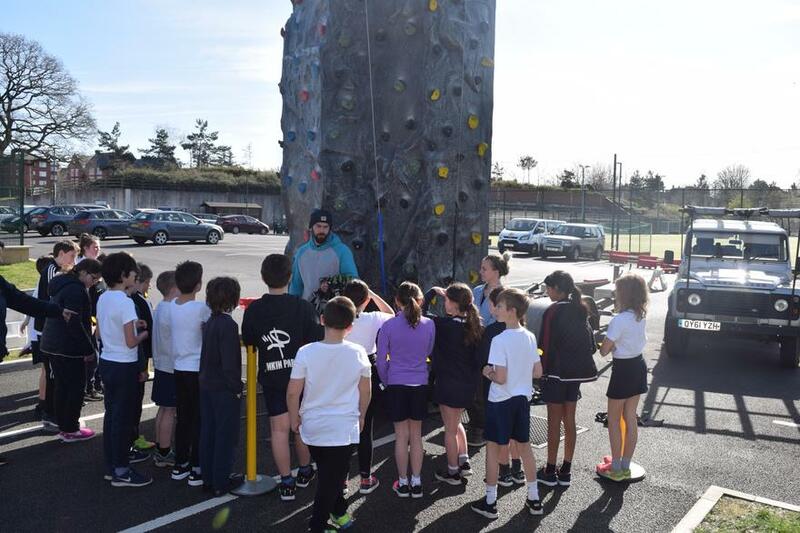 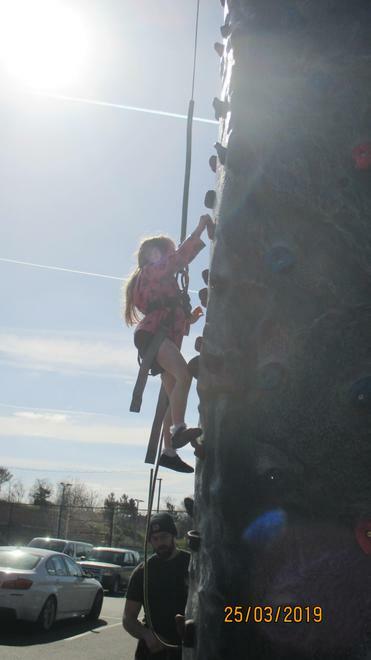 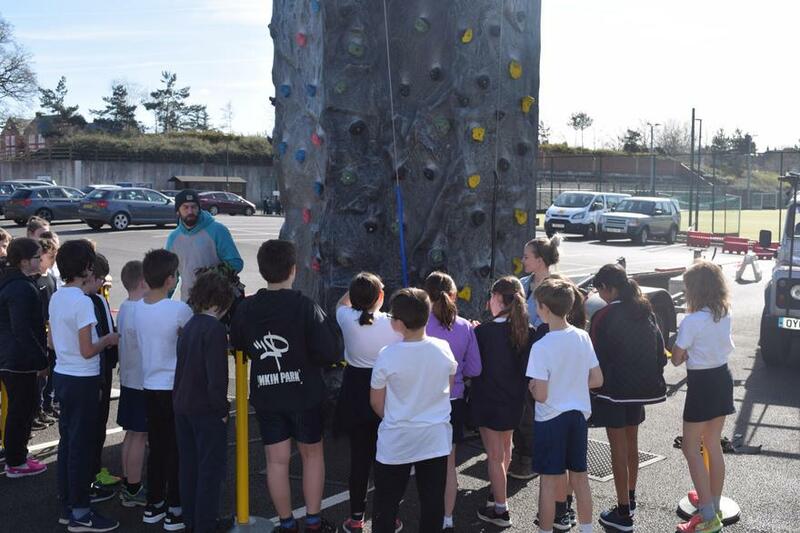 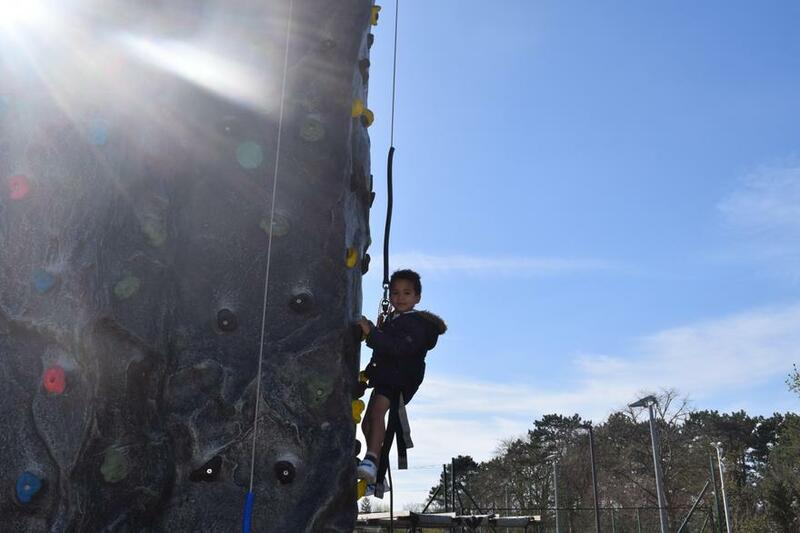 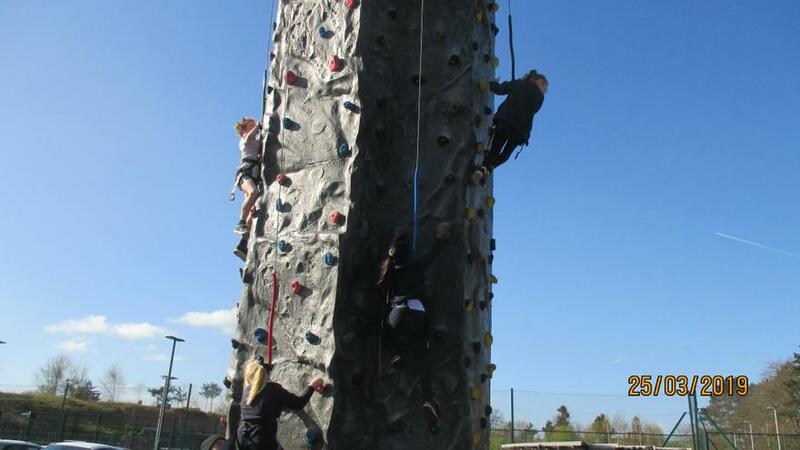 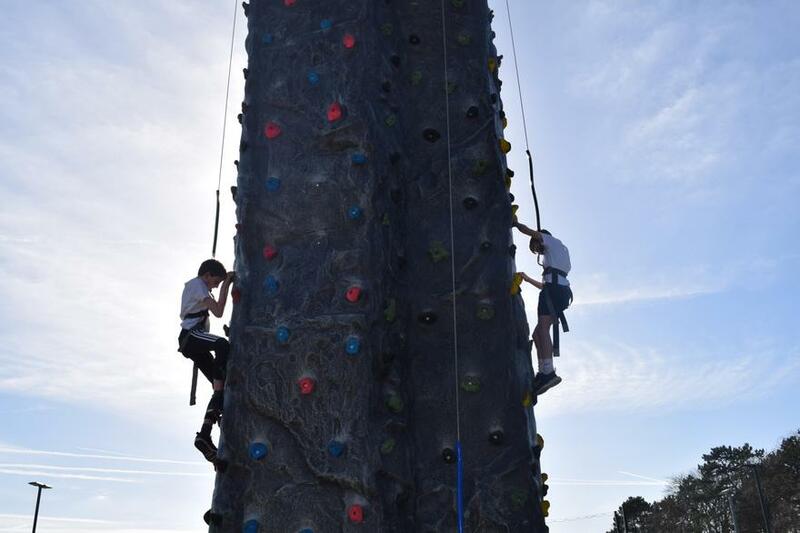 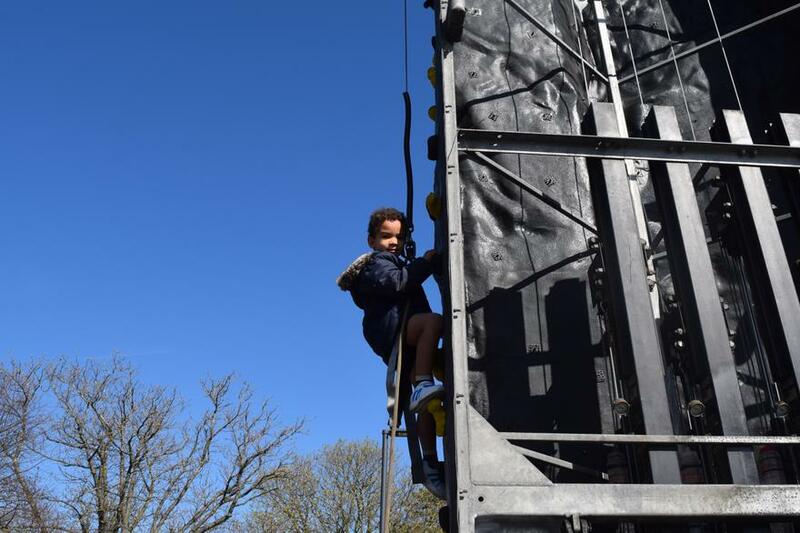 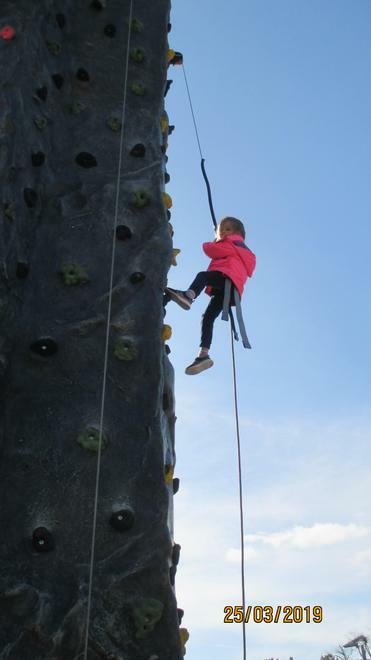 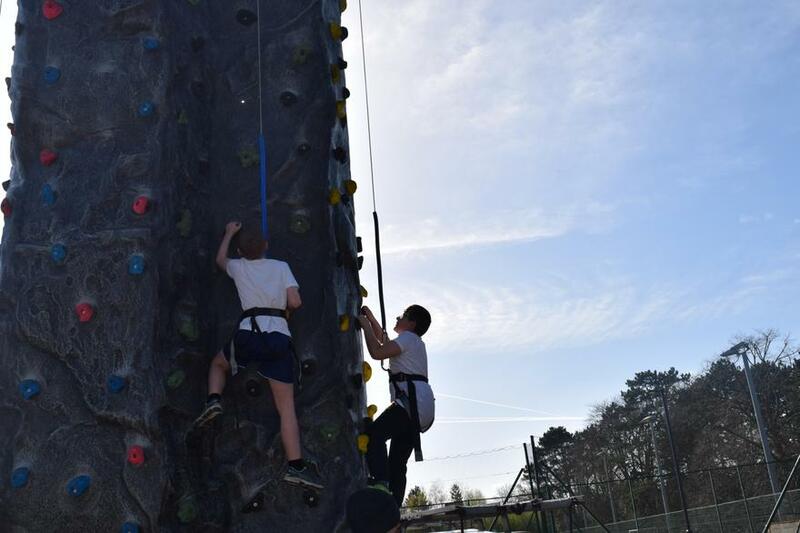 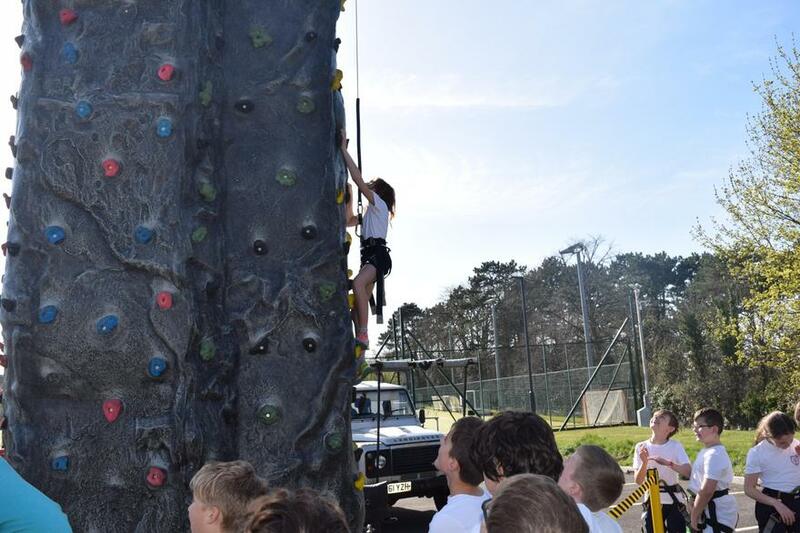 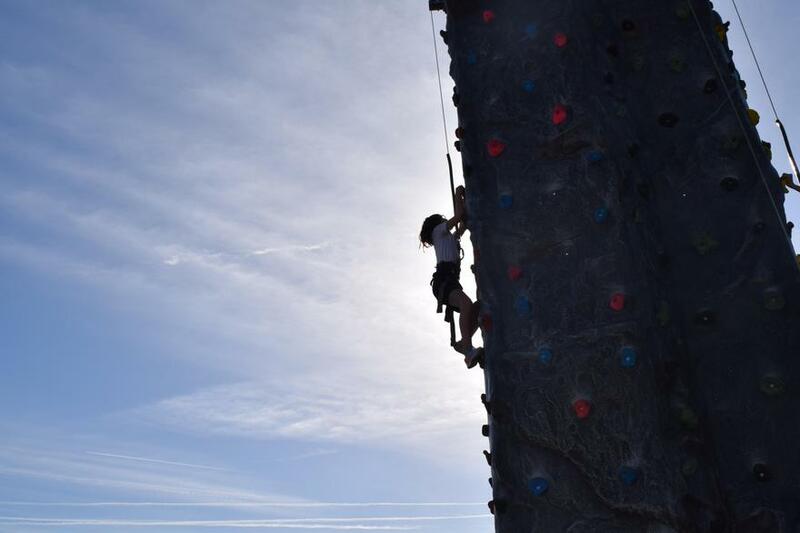 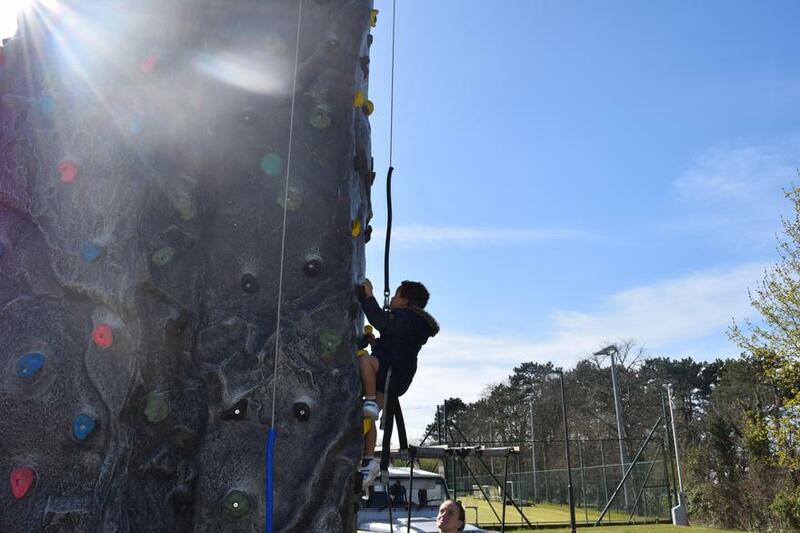 From Reception to Year 6, all children took on their own personal challenge to get as far up a 9 meter climbing wall as they could. 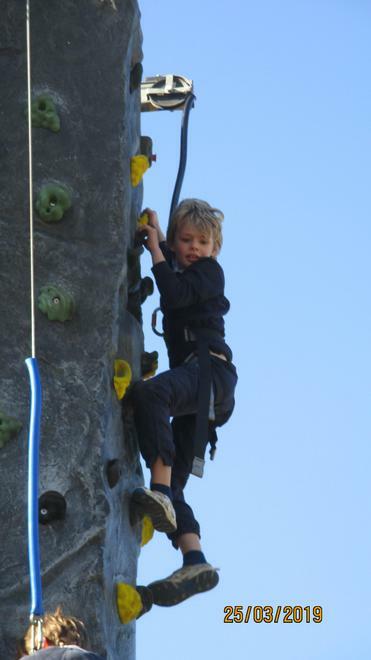 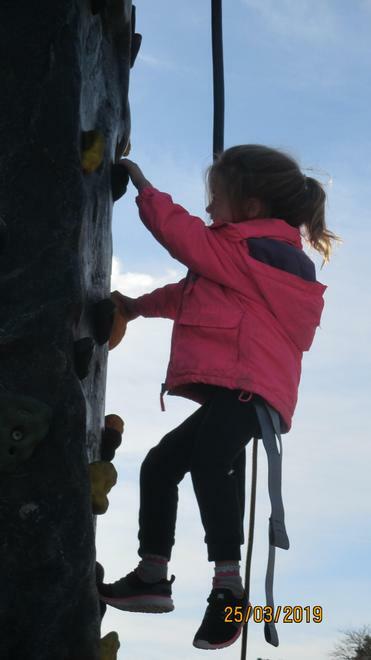 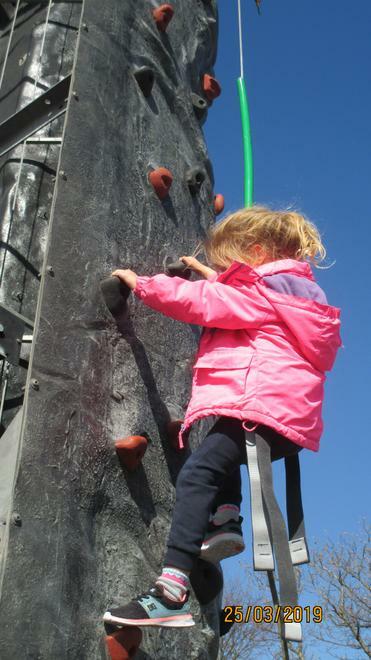 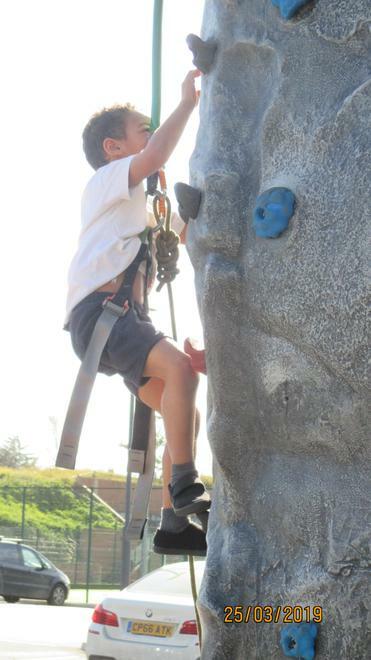 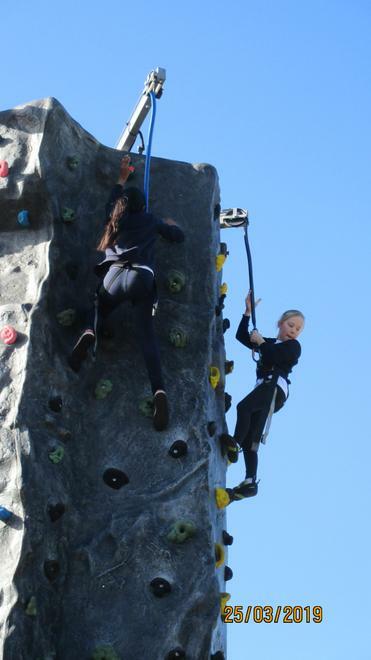 Many children had to use this terms value of PERSEVERENCE to keep going and reach their own climbing goal. 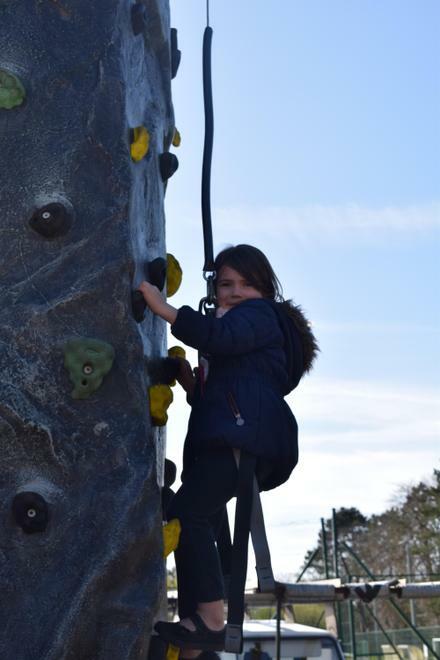 It was incredible to watch several children from Reception reach the top as well as many children from all other classes. 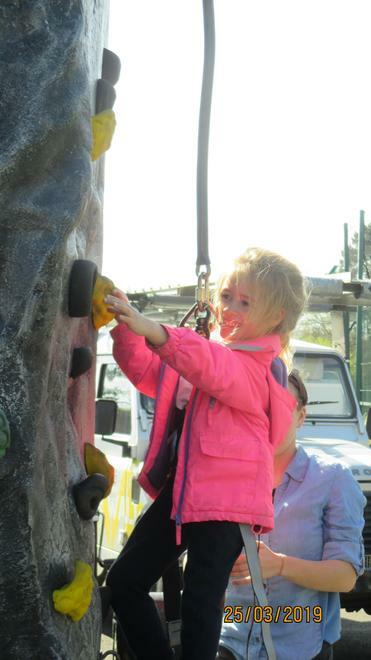 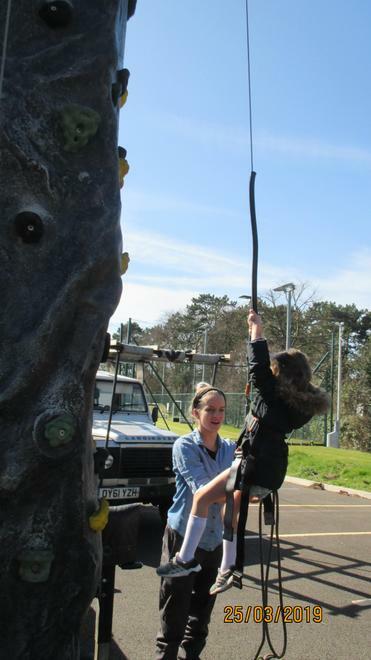 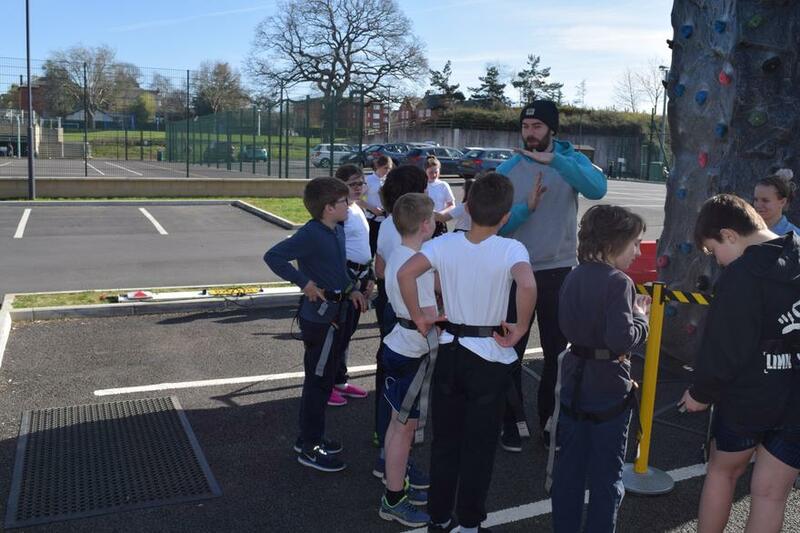 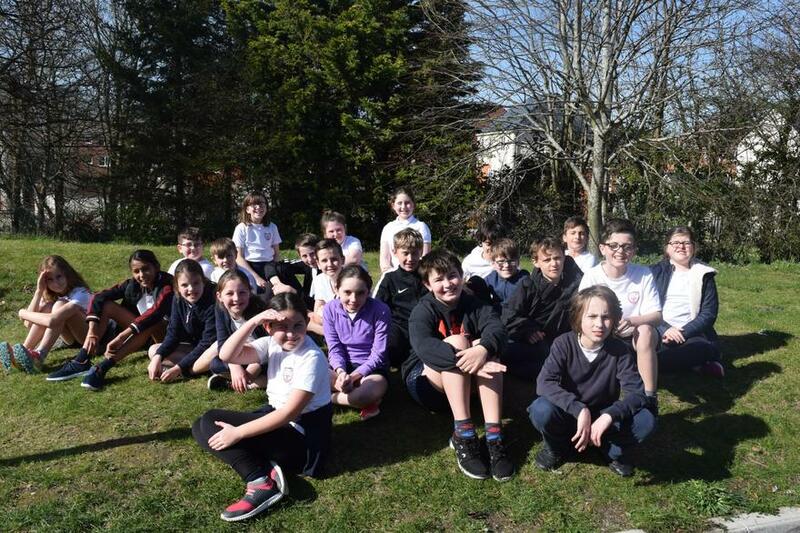 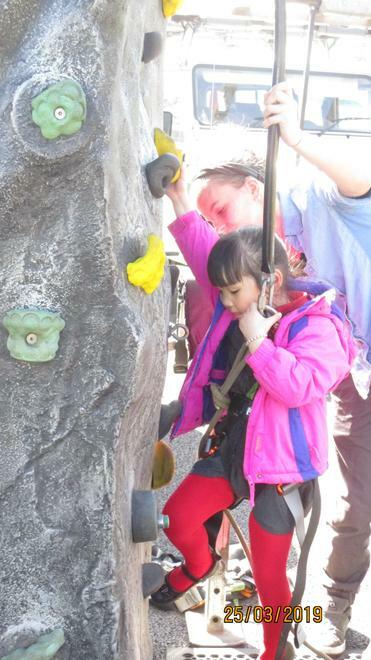 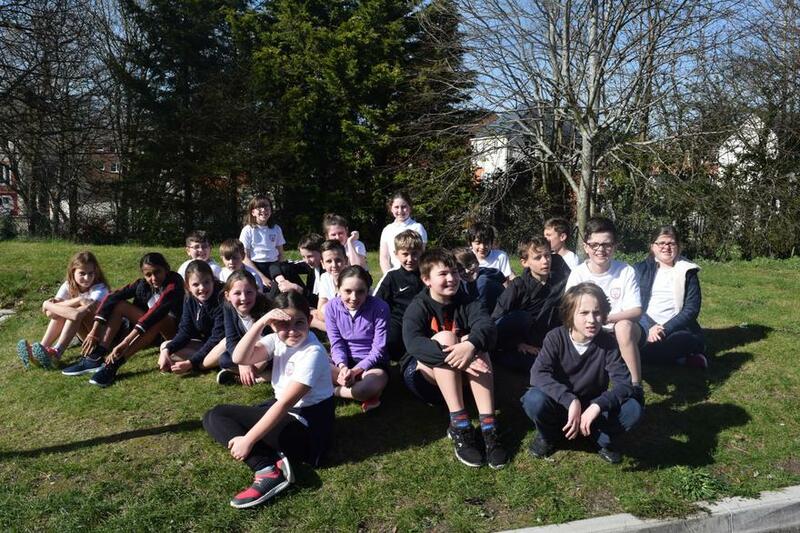 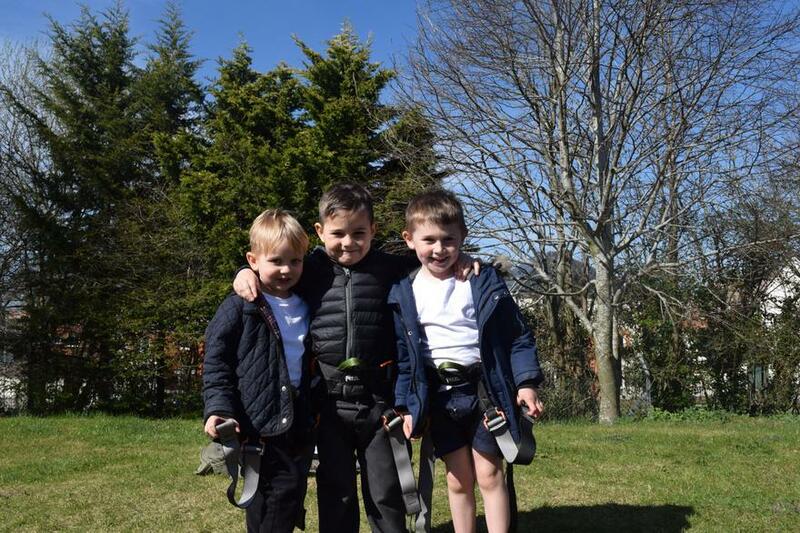 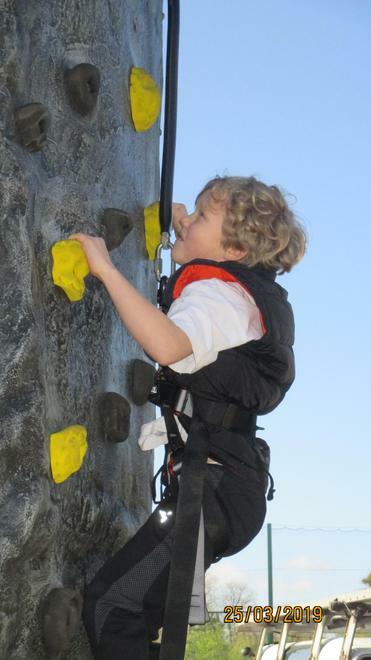 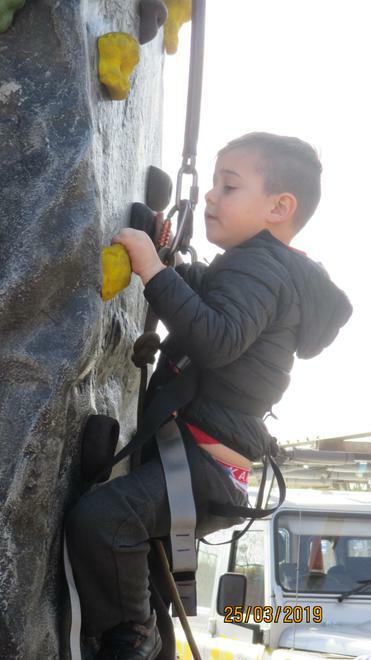 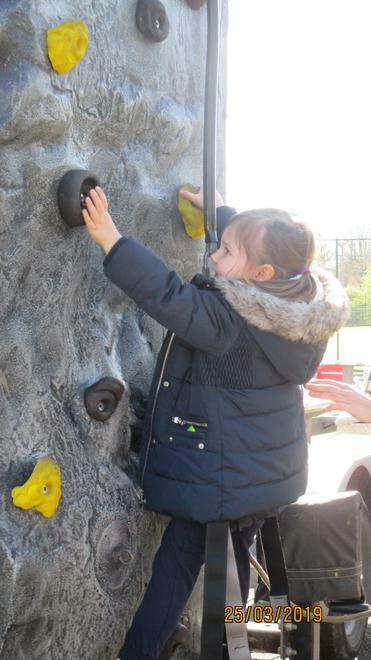 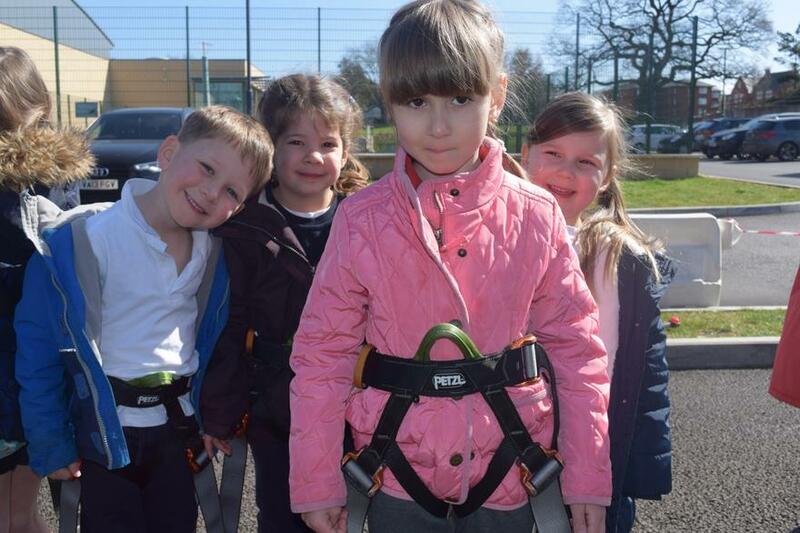 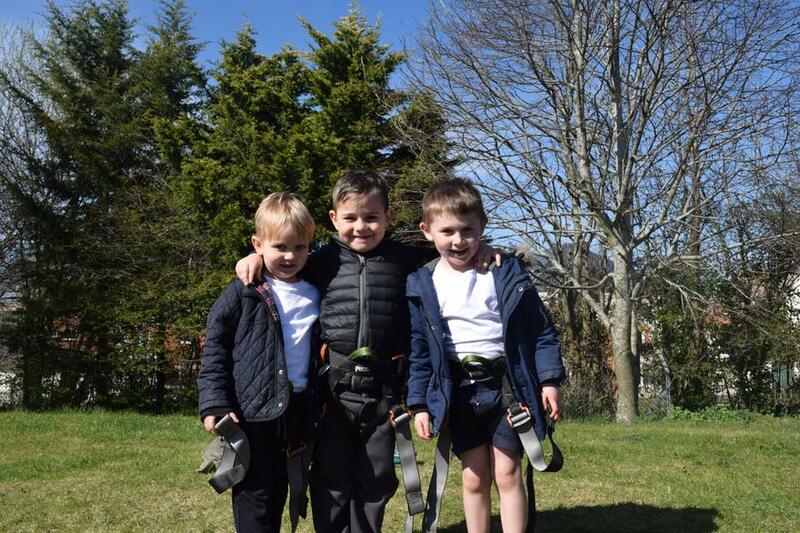 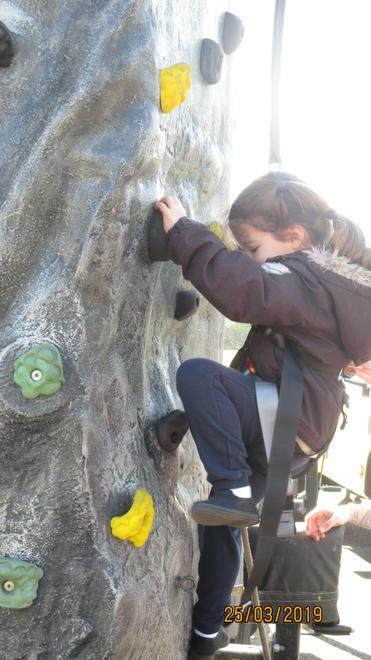 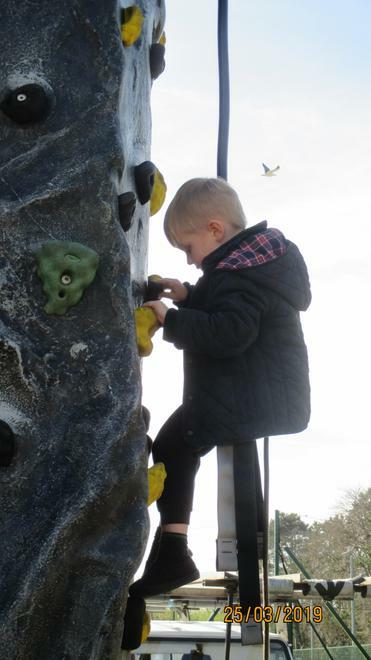 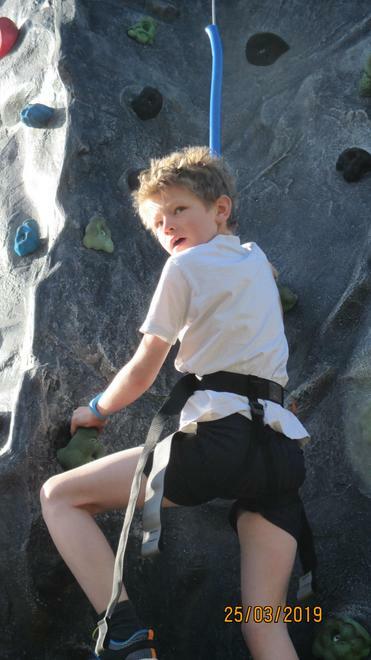 We hope that the children not only enjoyed their climbing experience but feel proud of their achievements. 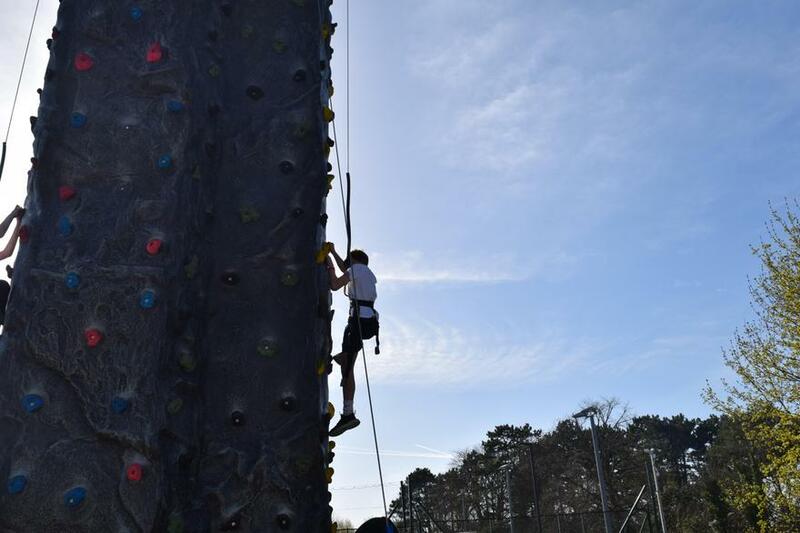 More photographs will follow soon.